One, two, three, four, five…I count silently measuring each inhale and exhale by the rise and fall of my contracting abdomen. Pearls of sweat roll from the widow’s peak of my hairline, down the bridge of my nose, glistening on my upper lip, nuzzling with my chin, and eventually finding respite on the damp towel beneath my left foot. My right leg is extended in mid-air behind me. I’m tightly grasping my right foot with my right hand holding for dear life. I pray to the heavens I don’t lose my balance. I feel strong and confident as I’m holding steady in one of my favorite Yoga asanas: Natarajasana a.k.a. Dancer’s Pose. Six, seven, eight, nine, ten…my counting is interrupted by a baritone voice gently thundering over the Bikram yoga studio sound system, “Kick, kick, kick aaaand release.” As I mentally prep myself to balance the left side of my body in Natarajasana, I peer around the room and settle my gaze on the 20-something year old crunchy, and the exceedingly hairy white guy in front of me. By the way, crunchy is a term my cousin made up. It describes anyone that falls into the stereotypical “tree-hugger” category: eats granola (hence crunchy), drinks hot tea year-round lovingly clutching their mug with both hands that rock fingerless crocheted gloves, wears Yoga clothes all day (most days of the week), and could easily be mistaken as hippie or any other “crunchy” characteristic across the spectrum. No shade or disrespect. I’m pretty crunchy 50% of the week, but I digress. As I’m attempting to strike an equally fierce Dancer’s Pose with the left side of my body, I sneak a quick glance at the petite white woman standing next to me: not too crunchy but is a beast with the execution of the posture. Then, I’m met with the recurring thought, “DAMN I wish it was some sistahs up in here!” Sistahs, black women, women of color, with mesmerizing hues of sun-kissed bronze and beige skin. Black men, too! Where are the brothas? For this specific class my instructor was a black man (whom for whatever reasons WOULD NOT make eye contact with me, but whatever). Calling out all the brothas, black men, men of color, with cosmic melanin shades ranging from midnight blue to heavenly milky way. As a practitioner of Yoga for the past 10 years (on and off) and a recently certified RYT 200-hour Yoga instructor, I have yet to visit and/or join a studio where minimally 50% of the racial/ethnic demographic looks like me! I ponder; at what point did Yoga become a sport exclusively practiced by white people, specifically white women? The dominant imagery fed to us by media and marketing sources in the United States is very slim, not-so-crunchy, Lululemon–wearing white women. Public Yogic practices that I’ve experienced – including my instructor certification training – has been comprised of predominantly white women and men, and Asian women coming in second majority; with black women, Asian men, and black men closing out an extremely low population of the statistics. Please note: these statistics are based off my own experience and observation. Yet even more intriguing, while conducting research for this, there was nary a source to highlight the racial breakdown of Yoga practitioners in the U.S. This leads to the title of my article: Where Are the Black Yoginis? Yogini is a term that refers to women that practice yoga extensively. For Part One of this article, I’ll be delving into a brief history of Yoga and how Western practice perpetuates the cultural appropriation of Yoga. While it is difficult to trace the exact geographical and cultural origins of Yoga, it is said to have been practiced thousands of years ago throughout ancient Egypt a.k.a. Kemet and ancient India. Cultural, religious, and spiritual influences were heavily integrated into the practice of Yoga within both of these areas. This makes the approaches somewhat different. However, prayer and intense study and practice of meditation along with the art of proper breathing are sacred rituals and fundamental components of both. With the exception of certain practitioners (which I’ll discuss in Part Two) many posit the notion that modern day Western Yoga primarily draws lineage from East Indian Vedic spiritual belief system, Hindu culture, Eastern Buddhism, and several other Eastern religious and spiritual practices. Some of the major gurus and yogis of this lineage are Maharishi Patanjali, Paramahansa Yogananda, Swami Vivekananda, T. Krishnamacharya, Swami Sivananda, Sri K. Pattabhi Jois, and B.K.S. Iyengar to name a few. There were a myriad of connections between these gurus and the Western world stemming from collaborative scientific research based in Yoga, Yoga seminars and retreats held in major U.S. cities, establishment of Yoga studios in the U.S., mentoring and teaching individuals that have become well known U.S. yogis, and a multitude of written publications. The spawn of all this work is Western Yoga. Newly decorated yogis within the U.S. began spreading the Sanskrit “word” – the message of yoking the mind and body through meditative practice and choreographed postures into sequences. At some point (which I’m still investigating for greater clarity) the major distinction between Eastern and Western Yogic practices became a large omission of prayer, intense study and practice of meditation, and the art of proper breathing. Now, I’m not talking about the quick inhale/exhale breathing that happens for 15 seconds at the beginning and end of a Yoga class concluding with Namaste. Or even the fire breath at the end of a Bikram session (which as a newbie to a class several years ago, I wasn’t even instructed on how to do it appropriately). I am talking about chanting mantras that promote balance, praying to evoke our ancestors, maintaining meditative states of consciousness for hours, and pranayama breathing as a method of healing. In Western Yoga, these have been far removed from the source. However, there are many exceptions to this including my Yoga Instructor Trainer, Lex Gillan, who founded the Yoga Institute in 1974 in Houston, Texas. Lex is one of the few Western Yogis that has immeasurable appreciation, respect, and admiration for many of the specific elements inclusive to the voluminous Eastern Yogic traditions. Thus, it’s provided him with a robust, impressive, and long-standing personal and professional career within the world of Yoga on a global scale. I’ll discuss more of these “exceptions” in Part Two. So, considering the history of Western Yoga, the terms and definitions of racial rearticulation and cultural appropriation, it is my summation that Yoga as practiced in the U.S. pervasively demonstrates the acquisition of a singular element from ancient multilayered Eastern religions, spiritual practices, and cultural traditions, and thus has been manipulated to preserve and fortify the dominant racial and socio-cultural hegemonic Western identity. This identity is whiteness. And whiteness being portrayed as the creators and innovators of a way of life that is proven to have existed in different parts of the world B.C.E. People of color have long suffered from the effects of colonialism, neo-colonialism, imperialism, neo-imperialism, capitalism, all based in racism as unwilling participant-observers whose ethnographies reek of cultural acquisition, demarcation, marginalization, commodification, and exploitation. The constant relegation as other has transcended into marketable products pushed for Western cultural consumption. Thus terms like exotic, aboriginal, African, Asian (as if Africa or Asia is uni-cultural), ethnic-inspired, oriental, tribal, native, etc. have shape-shifted into phantasmasgorias and likenesses wholly detached from the cultures they’ve callously been extracted. Western Yoga is no different. Generally speaking, Western Yoga is promoted as an exercise and competitive sport with primary focus on executing asanas (postures) with acrobatic and contortionist precision. Accuracy, poise, and form is the crux of what’s taught in many Yoga studios throughout the states, especially the popular ones associated with “celebrity” trainers and practitioners who’ve gained millions in revenue off this one aspect of Yoga. I am of the opinion that this deceptive propaganda postulates a continued blatant disregard for the totality of Yoga. Minimal consideration is given to various body shapes, weights, sizes, and to how certain modifications may be needed to support reaping the full health benefits of a posture. Or the complete opposite perspective that assumes a fuller body shape, weight, or size is unable to perform certain postures. Again, nary a Yoga magazine, Yoga based website, published article, Yoga clothing ad that features and celebrates women of color, specifically black women. Many black women in the U.S. like Maya Breuer, Dianne Bondy, Jana Long, and Queen Afua to name a few have been long time students, practitioners, instructors, trainers, and Yoga studio owners since the birth of Western Yoga to the present. Drawing from both Kemetic and Eastern traditions, prayer, meditation, and pranayama breathing are integrated into their practices with equal attention given (if not more) to the asanas. In Part Two of this article, I’ll link cultural appropriation to the mainstream media invisibility of black women in Western Yoga and conclude by highlighting the global movement of Black Yoginis and Yogis. 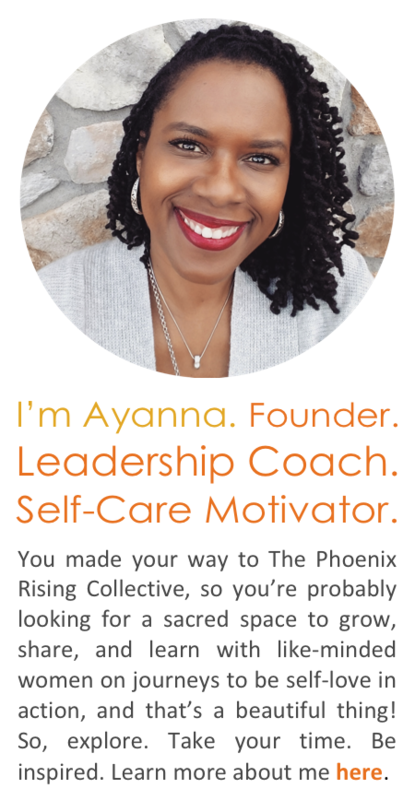 KaNeesha Allen is an educator and Yogini with extensive community outreach and project management experience in education and non-profit sectors. She is also the mother of two extremely high spirited and intelligent boys – Ausar and Mikah. 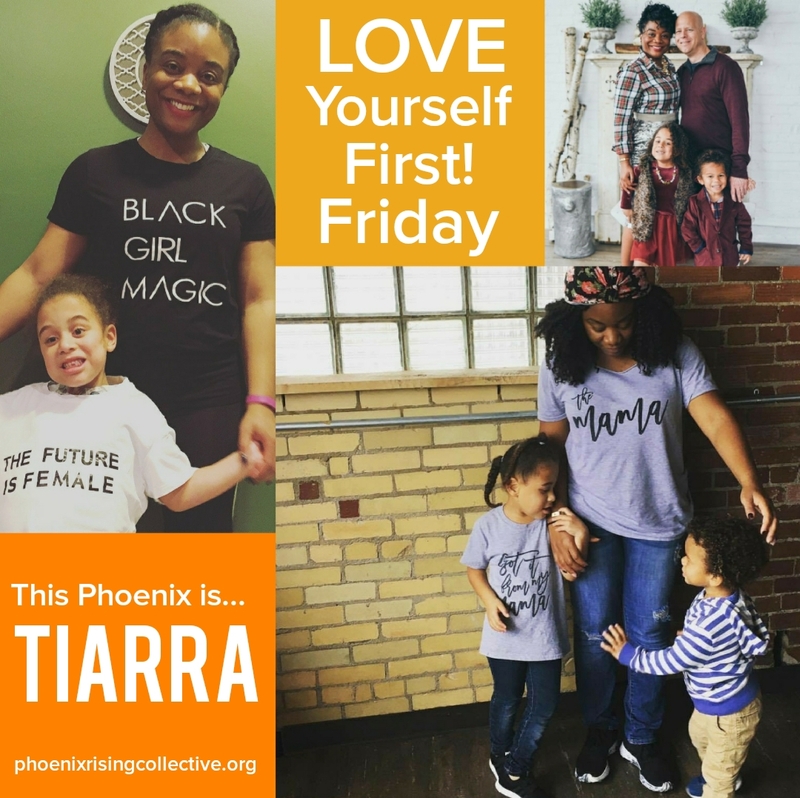 While often seeking to master the balance between being a highly engaged mother and taking time to BE with herself in the Divine Energy of the universe, KaNeesha finds peace, solace, and regeneration through meditation, Yoga, writing, traveling, and building with her “SiSTARS.” As the Motherhood Empowerment contributor, she welcomes mothers from everywhere to join her on a journey of self-discovery and evolution towards harnessing, embodying, and emoting the Goddess power within. 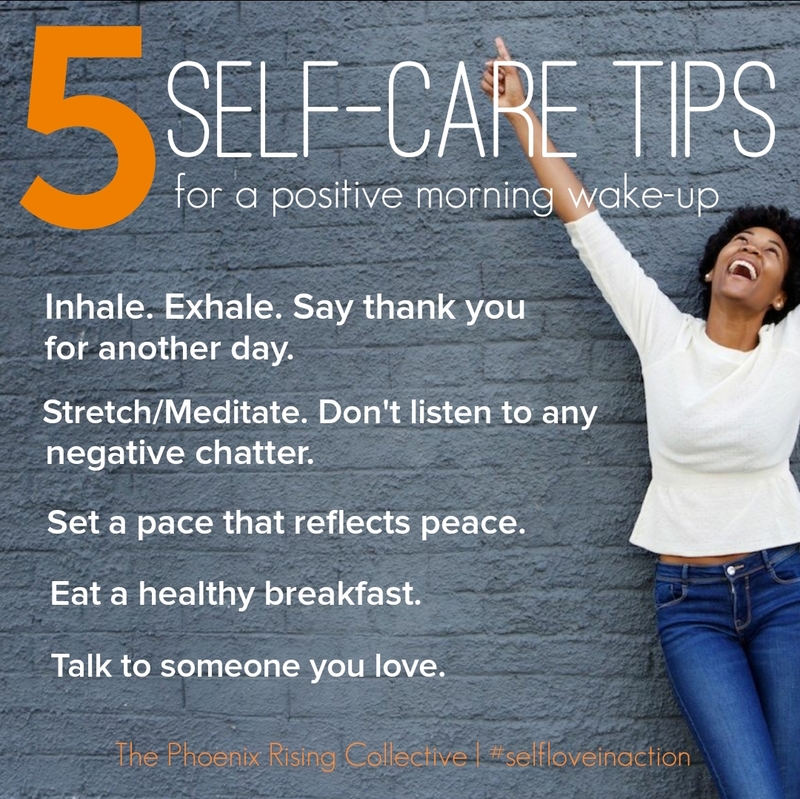 Categories: Self-Care + Personal Growth | Tags: Amy Champ, black women, black yogini, body acceptance, cultural appreciation, cultural appropriation, Dianne Bondy, health, holistic health, inspiration, meditation, Queen Afua, race, racial hegemony, self-care, self-love, spirituality, wellness, whole living, yoga, Yoga Practitioners, Yoginis, Yogis | Permalink. Great article! I can’t wait for more black people to soak in all the benefits yoga has. I use my platform to show that we all can benefit from yoga.